Cameroon: Homophobia derails a pro sports career – Rights Africa – Equal Rights, One Voice! 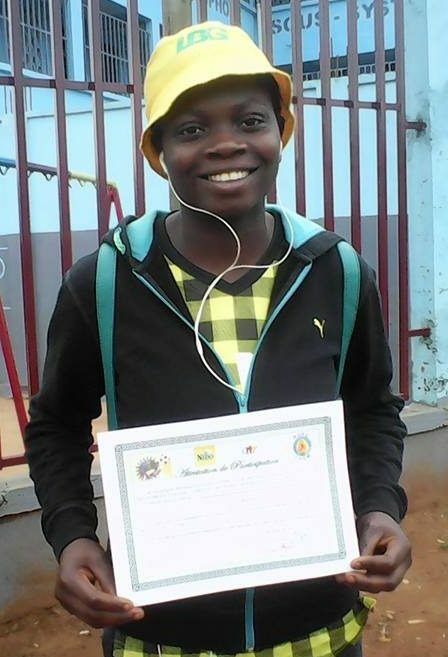 Because of public pressure and fear of lesbians, a star athlete is barred from every football (soccer) club in Cameroon. Now she’s trying to get back in the game. Stenie and other team members before her ejection from the Intersport team.